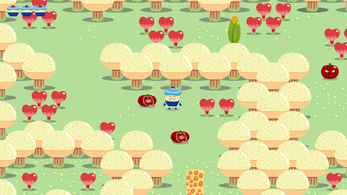 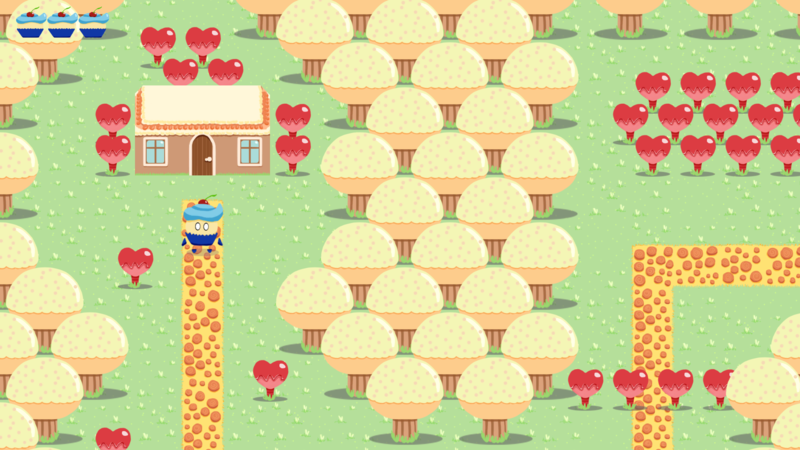 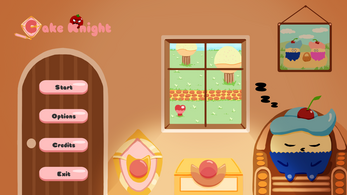 In Cake Knight you play as Sir Cupcake in order to protect your beloved homeland from the evil vegetables. Do you like small challenging action-adventures? 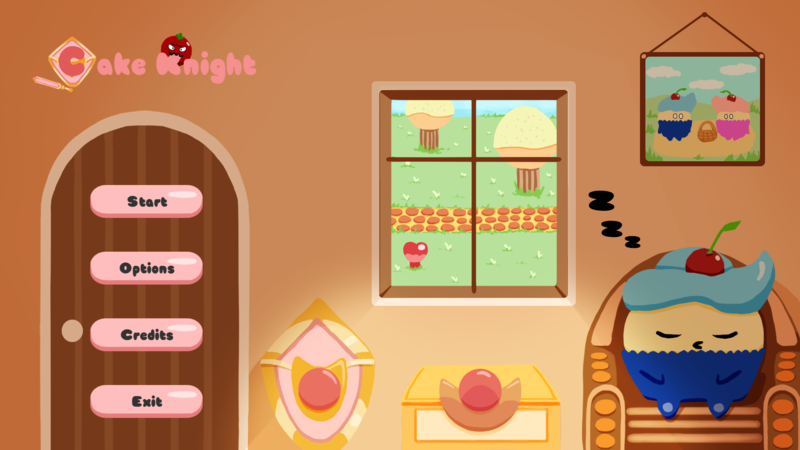 Then give Cake Knight a try! 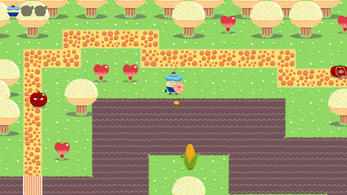 Fight your way through a dungeon filled with angry enemies. Only you can save the princess and the candyworld!